The real question on everyone’s minds is who cross travels across the Mediterranean coast these days? How come the third largest city in Spain after Madrid and Barcelona isn’t overrun by tourists? The residents of this magnificent city welcome anyone who seeks to uncover the charms of its coastal hotspots. With an immodest touch of its truly breathtaking architecture, unique food taste, and classy nightclubs, this captivating Spanish pearl is definitely a place you should pinpoint on your travel map. It’s no surprise that more and more people from all around the world are ready to travel far and wide just to experience the glimpse of this city’s nightlife soul. Stag do getaways in Valencia, in particular, are teeming with blood-pumping activity and attracting bachelors eager to have pure unadulterated fun. Whatever your needs may be, it’s safe to say that you’ll be swept by famous Valencia’s neverending nights with beautiful Spanish girls close to your side. 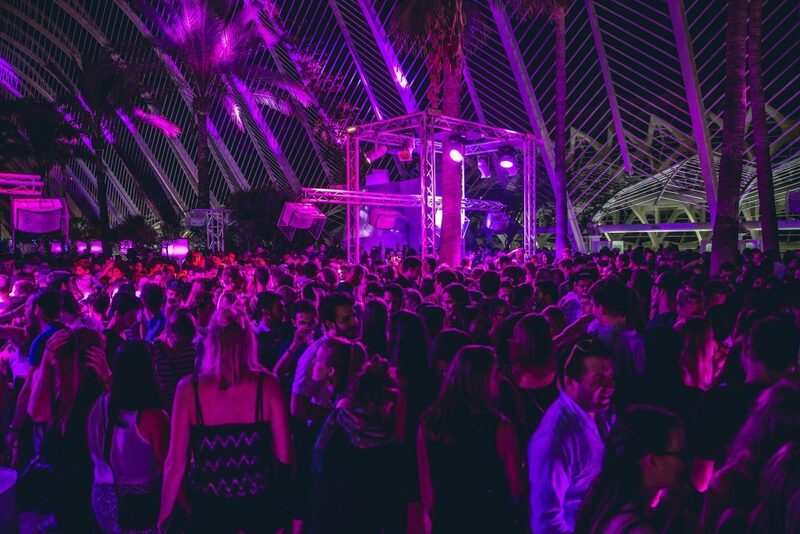 Breathtaking open-air clubs are somewhat a trend these days but let us not forget the famous beach clubs and other festivities you simply can’t miss during the night. All across the city center and down to sandy beaches you will stumble upon an opportunity to party hard and long into the night. It comes with no surprise that so many travel magazines title Valencia as new Mediterranean party leader, surpassing even Ibiza in many ways! 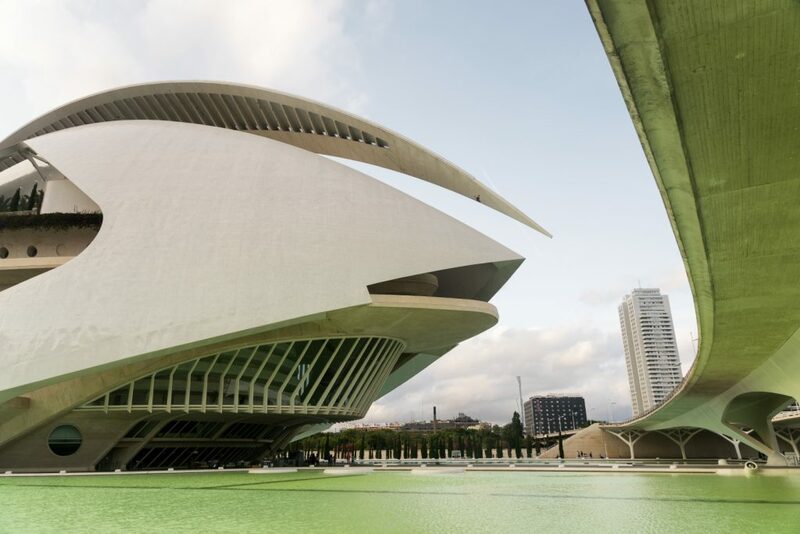 As you might have guessed, Valencia is packed with stunning architecture! From the Romanesque style and its Golden age of Medieval development to Art Nouveau Gargoyles that protect the city with their watchful eye, this city will leave no one indifferent. Located in the City Center, The City of Arts and Sciences better known as L’ Hemisferic is one of the most famous sites of modern European architecture. This picturesque sunken park is definitely a “must-see” attraction you will encounter along your Valencia adventure. Not far from L’Hemisferic lies The Palace of the Marquis of Dos Aguas better known as Rococo Nobility palace. Many art critics claim that this building is a proud owner of the world’s most beautiful gate with its out-of-this-world ornamentation. Further downtown you will find L’Oceanogràfic, and oceanarium situated in the east of the city of Valencia. Not only does it feature 500 marine species ranging from whales to sea urchins, but it also offers a slate of stellar adventures. This includes a day as an assistant dolphin trainer to a sleepover in the Tower of Sharks. Oh, and not to mention that you will have a chance to have a meal at the restaurant under water!